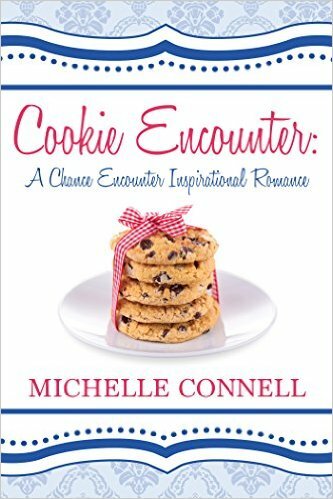 There are only four days left to enter the giveaway for one of two copies of Cookie Encounter on Goodreads! Don’t miss your chance to win a free signed copy! Time runs out at midnight on March 15th. Spread the word!